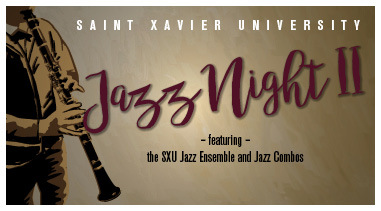 FREE for all SXU students, faculty and staff with an ID and prospective students. General admission - $6; Seniors and military - $5. Tickets can be purchased at the door.